Disappearing husbands, secret-keeping mistresses, a scientific love story and more sizzling plot points to spice up your life as Valentine’s Day approaches. Felix Brewer meets Bernadette “Bambi” Gottschalk at a Valentine’s Dance in 1959 and charms her with wild promises, some of which he actually keeps. She and their three little girls live in luxury until the Fourth of July, 1976, when Felix mysteriously vanishes after finding out he’s facing a prison sentence. Though Bambi has no idea where her husband — or his money — might be, she suspects one woman does: his mistress. 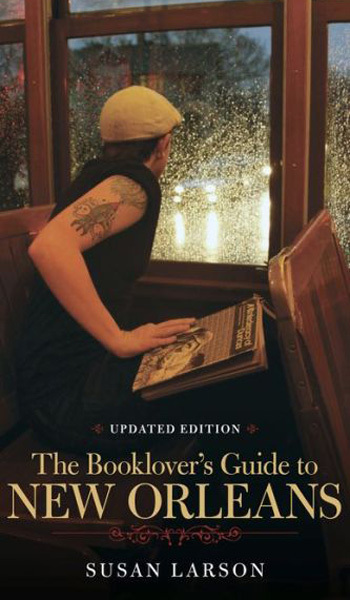 This revised and updated edition explores the legacy of Tennessee Williams and William Faulkner, visits the haunts of celebrated writers today, including Anne Rice and James Lee Burke, and provides a key to the book, authors, festivals, stores and famed addresses that make the Crescent City a literary destination. 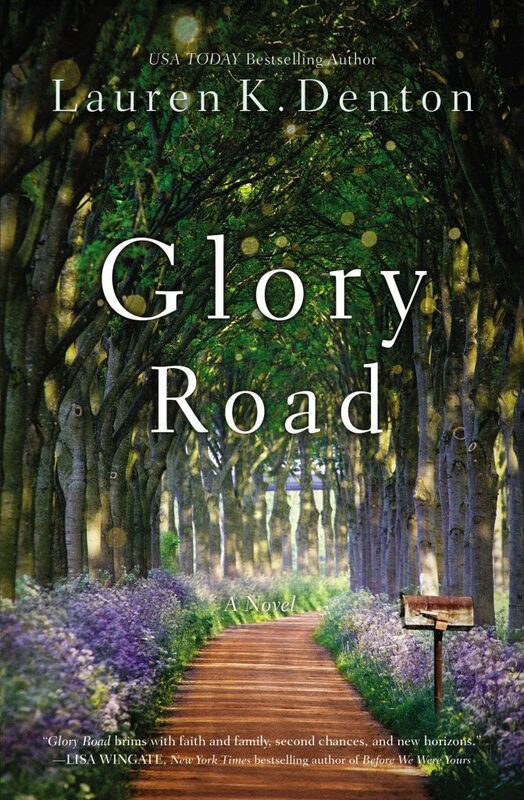 Taking up the mantle of Southern fiction, this debut novel portrays a teenage girl, Jess, and her unraveling family as they travel cross-country in preparation for the Rapture. 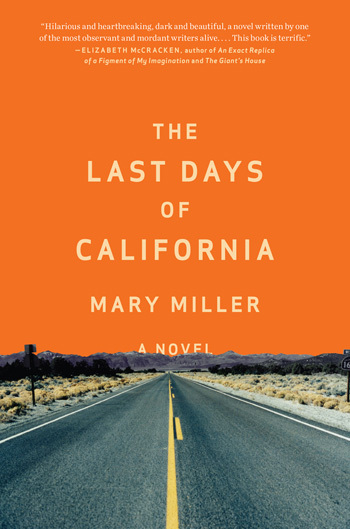 Miller captures the angst, sexual rivalry and escalating self-doubt of teenage life in America as Jess learns the only person she’s going to save is herself. 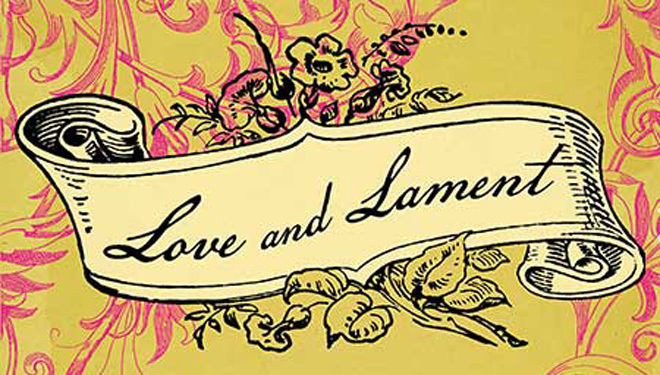 Set in rural North Carolina between the late 1800s and World War I, “Love and Lament” chronicles the Hartsoe family’s extraordinary hardships and misfortunes. 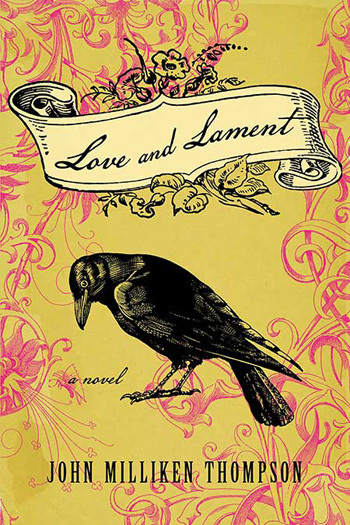 Mary Bet, the youngest of eight children, comes of age during the South’s reconstruction and industrialization and must learn to overcome her family’s curse, including the death of her mother and multiple siblings, her father’s growing insanity and rejection of God, and dark family secrets that threaten her stability. 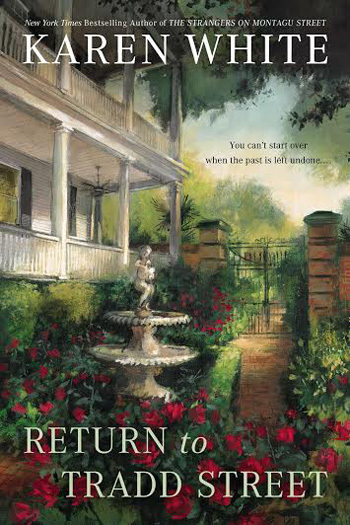 In the final book of her Tradd Street series, Karen White has single mother and realtor Melanie Middleton nursing a broken heart over Jack Trenholm and struggling to complete renovations on her house before the baby arrives. When Melanie is roused one night by the sound of a ghostly infant crying, she first chooses to ignore it but eventually uncovers the love, loss and betrayal that color the house — and she and Jack’s — history. 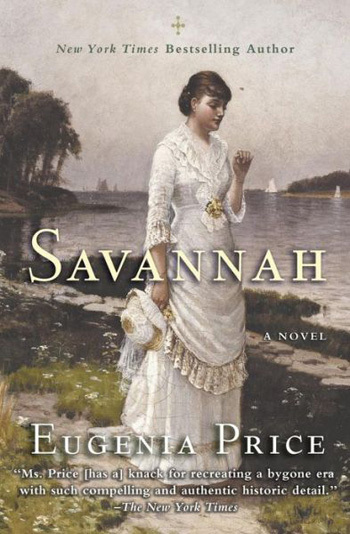 Re-released in paperback, this New York Times bestseller is the first novel of Price’s “Savannah Quartet,” an intimate portrait of desire and devotion in 19th century Georgia. 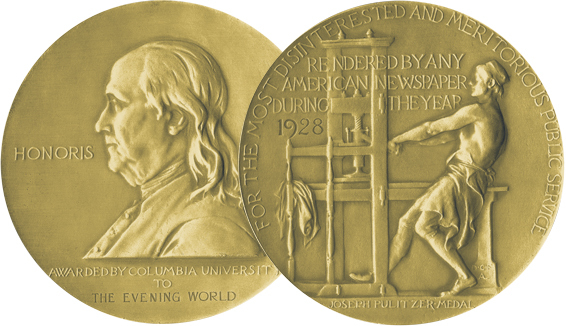 Orphaned Mark Browing was only 20 when he sailed to Savannah, his mother’s birthplace and the home of two remarkable women. Desiring one woman and loved by another, Mark must confront the ghosts of a previous generation before he can truly call Savannah his home. Science and love have always gotten along, right? 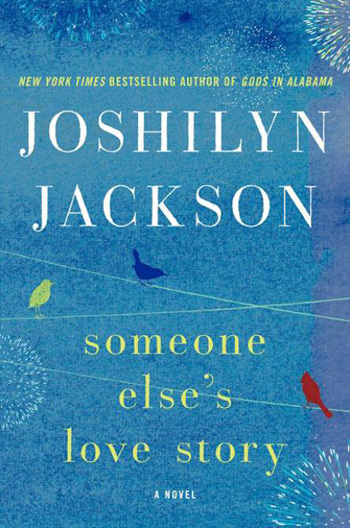 This classic dichotomy is at work in Joshilyn Jackson’s latest novel, featuring a young mother, Shandi Pierce, who is juggling college, an extremely bright 3-year-old son and her parent’s divorce. Somehow, in the midst of her own tangled web, Shandi manages to find herself in the middle of a robbery and a sizzling romance with blond-haired geneticist, William, who believes that destiny is about choices. 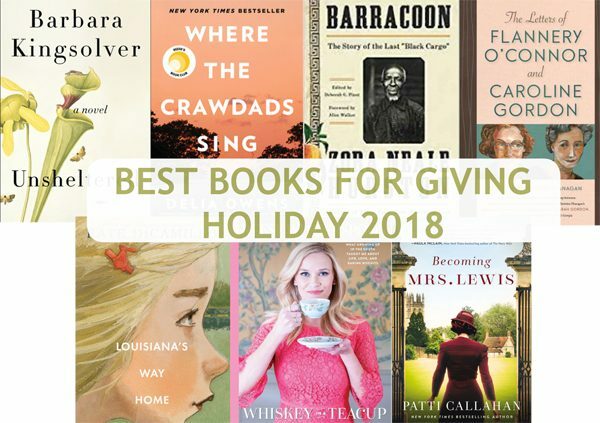 Read our review of the book here. 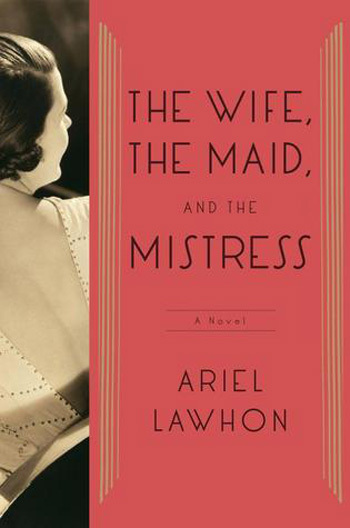 A romp through 1930s New York populated by gangsters and crooked politicians, society ladies and dancers, this debut novel by Nashville author Ariel Lawhon reimagines the story of real-life missing judge, Joseph Crater, who to this day has never been found. What might have happened if three women in his life really did know … but for their own reasons chose not to tell? 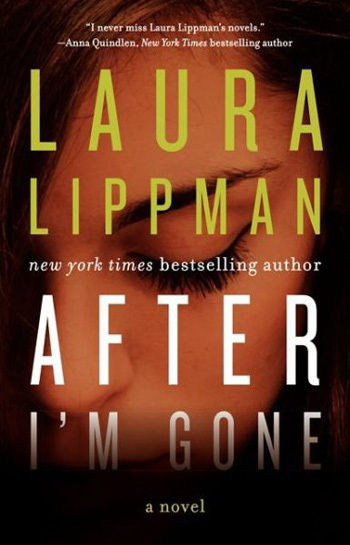 Chat with Lawhon via She Reads on February 27 at 8 p.m. EST and enter to win a copy of the book here.